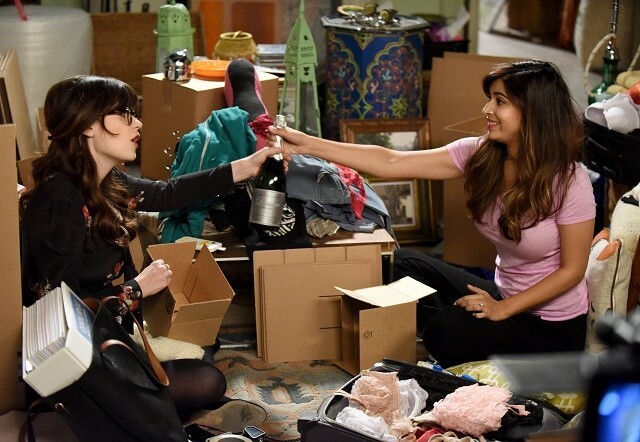 Pop open the champagne, New Girl fans, because it’s time to celebrate. The FOX sitcom, which is currently in the middle of its fifth season, has been renewed for Season 6. 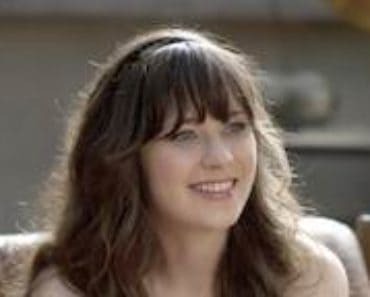 In addition to the renewal news, FOX also announced the list of guest stars that will be appearing in the remained of New Girl‘s fifth season. Not only will Damon Wayans reprise his role as Coach, but Megan Fox will also be back as Reagan. Additionally, fans can expect to see Sonequa Martin-Green (The Walking Dead), Kal Penn (House), and Kim Wayans (In Living Color) appear and the returns of Rob Riggle (22 Jump Street), Meghan Rath (Cooper Barrett’s Guide to Surviving Life), Nora Dunn (Saturday Night Live), and Peter Gallagher (The O.C.). 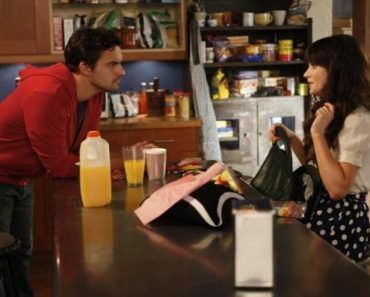 An all-new episode of New Girl airs tonight at 8 p.m. on FOX. 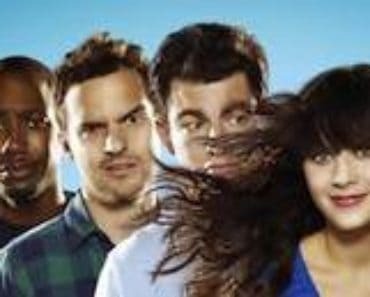 New Girl fans, how happy are you that the series will be back for Season 6? Which guest star are you most excited to see this season? Comment below and let us know. 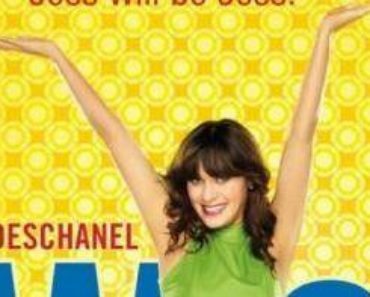 New Girl Casts Lizzy Caplan: Which Lucky Guy is her Love Interest?